Spring of 1945, cherry blossoms flower in southern Sakhalin, a symbol of hope for Tetsu Ezure and her family. But with the Soviet Union’s invasion the following August they flee to Abashiri, Hokkaido, to a life of harsh cold and hunger through which they struggle to survive. 1971, younger son Shujiro, now grown, has returned to Japan where he meets his mother for the first time in fifteen years. The war is over but her post-traumatic stress disorder still remains, and she is at times delusional and makes a nuisance of herself. 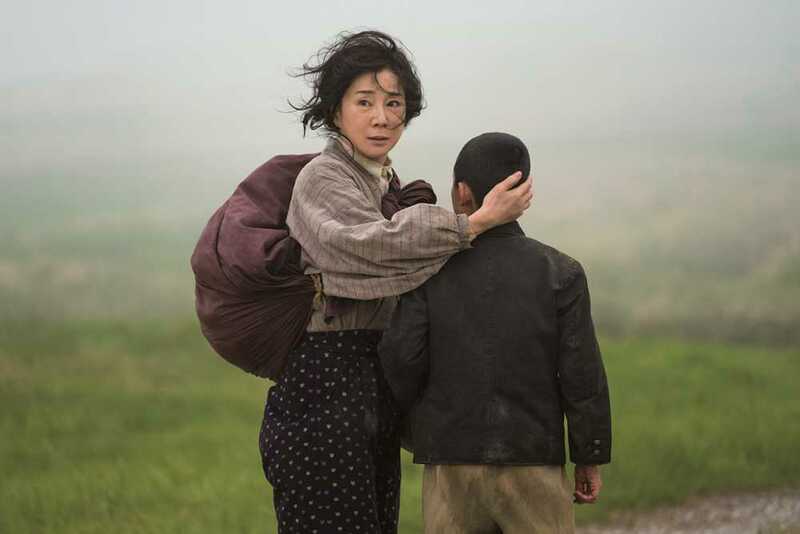 Then she disappears – not wanting to cause further problems for her successful son, she wishes to go back to Abashiri. 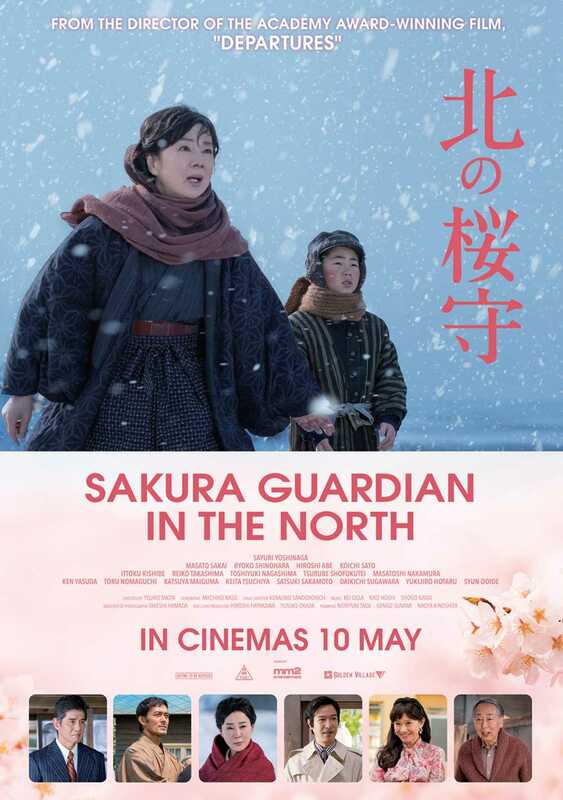 Shujiro follows in an effort to reach out, mother and son setting out around the vast plains of Hokkaido on a journey into the past, opening the door to long-buried memories.